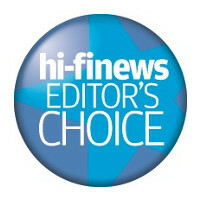 QED has an extensive range of high-quality products from entry level to high-end cables. Learn more about QED cable technologies. QED cables are engineered to the highest standards which is why we're the only cable brand to offer a lifetime guarantee across all cable products. We’re the market leader but we’re certainly not complacent. Our design engineers constantly investigate new technologies and undertake scientific research to ensure we always offer our customers the very best products on the market. 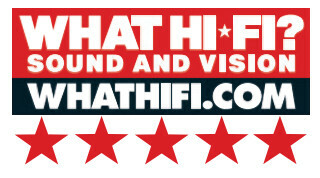 As far back as 1994 we conducted the most extensive ever scientific investigation into the effects of speaker cables on hi-fi system performance. 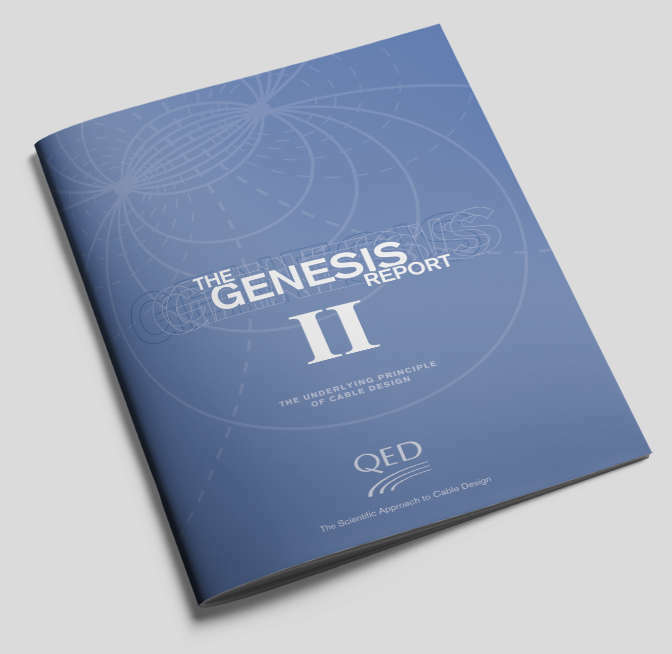 The results were astonishing, and can be found on our website under the heading ‘The Genesis Report'. The report produced clear evidence that speaker cables do matter, and we continue to use this information today. We urge you to try QED cables for yourself. 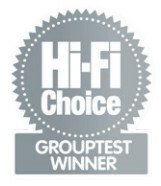 If you do you’ll discover the differences in sound quality that QED hi-fi cables can really make. 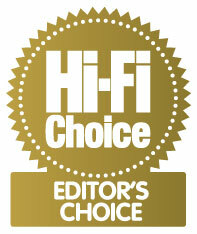 We can also legitimately claim that, during this period, we have changed people’s perspectives about hi-fi cables. Consumers no longer believe that ‘bell wire will do’ or that ‘any old cable will be fine’. 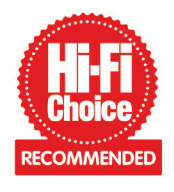 This understanding that cable quality is important and makes a real difference to your enjoyment began with the launch of the QED 79 strand speaker cable in 1978.